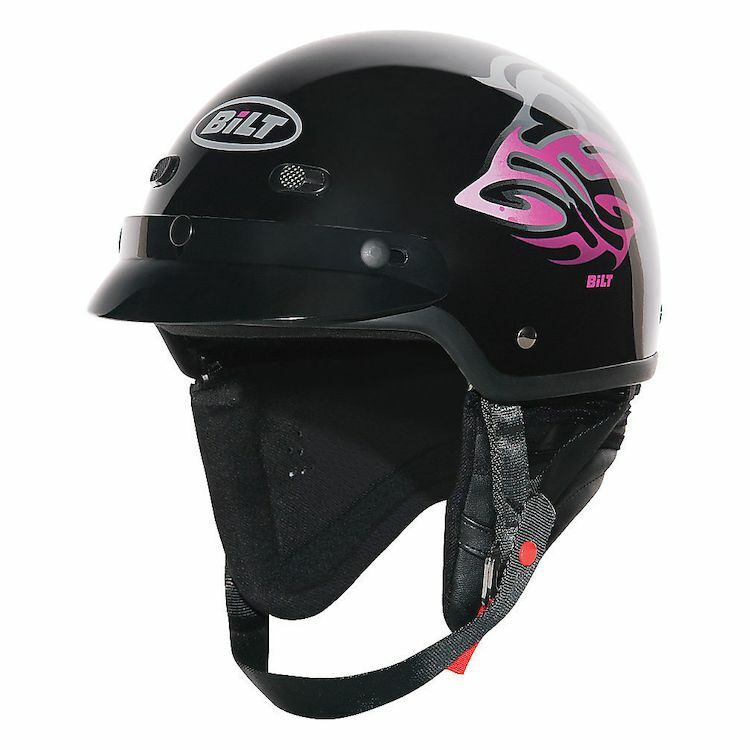 Taking the stylish Falcon helmet to a new level with this stunning graphic in black, silver and pink guaranteed to appeal to women. 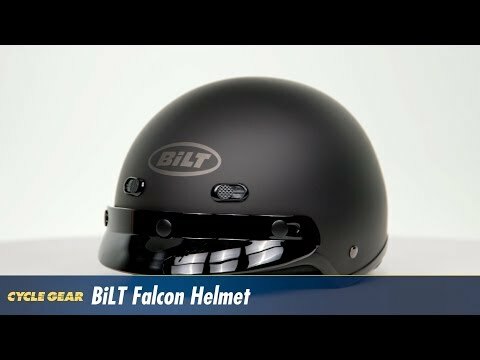 The Raven Helmet is a real head turner. Can you add a shield?